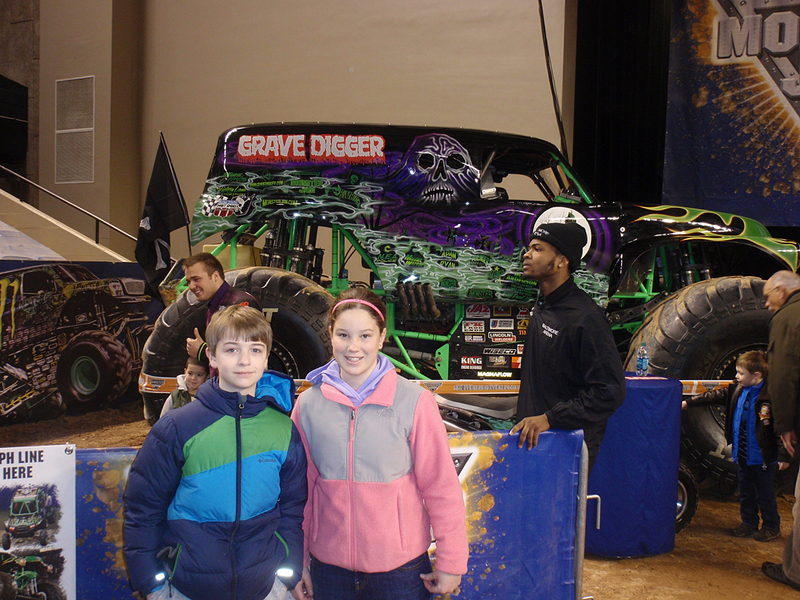 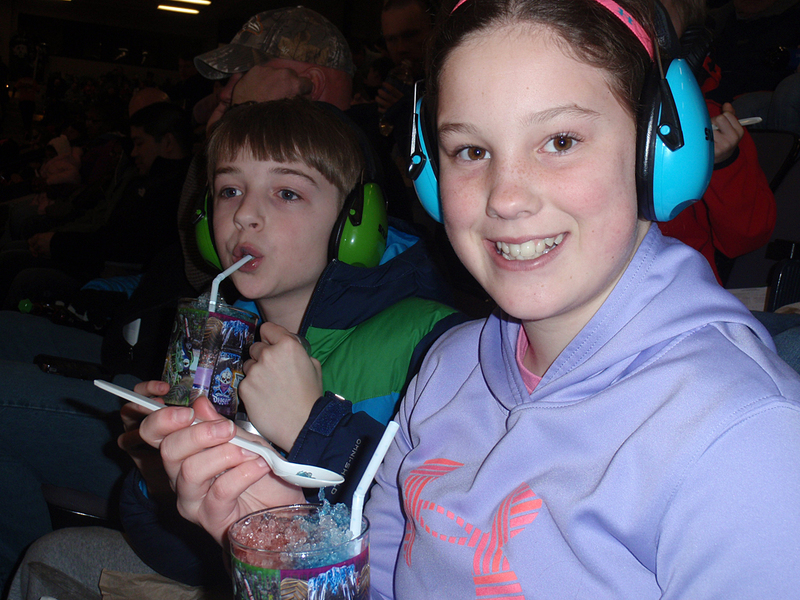 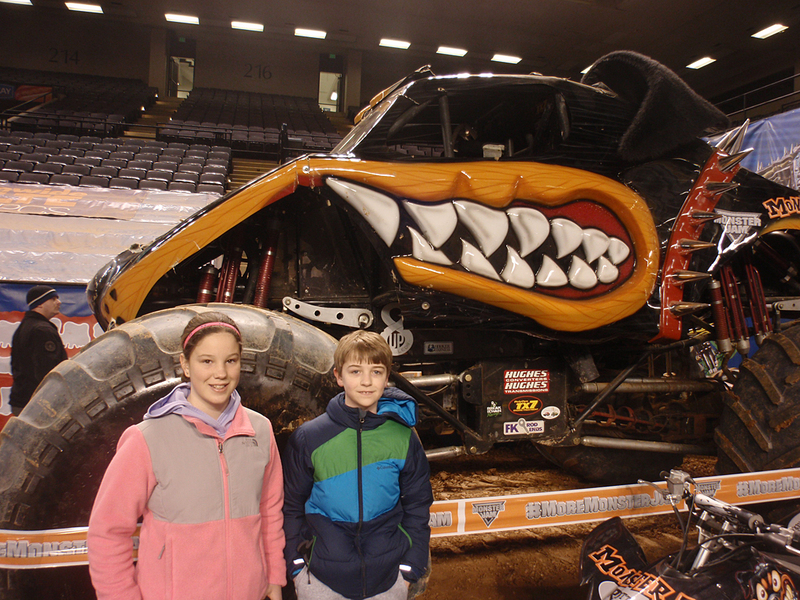 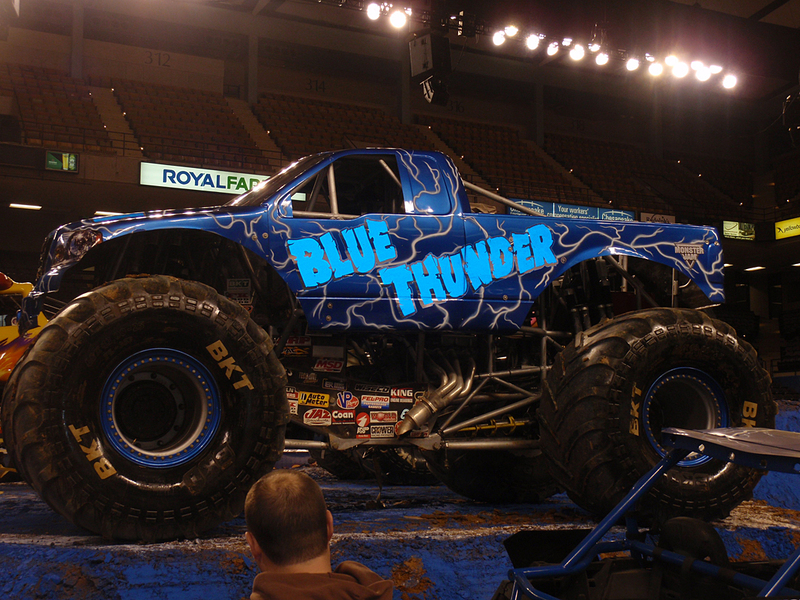 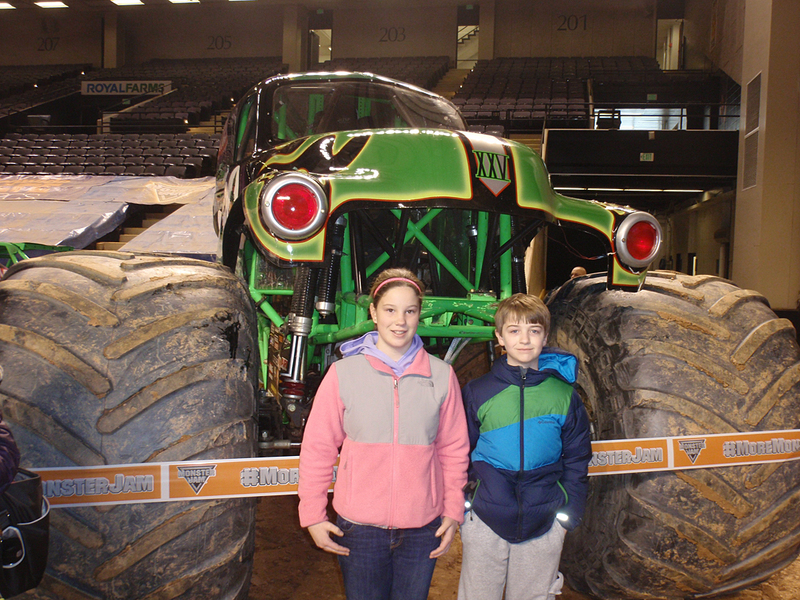 We had tickets to the "Pit Party" so we were able to get up close to the Monster Trucks. 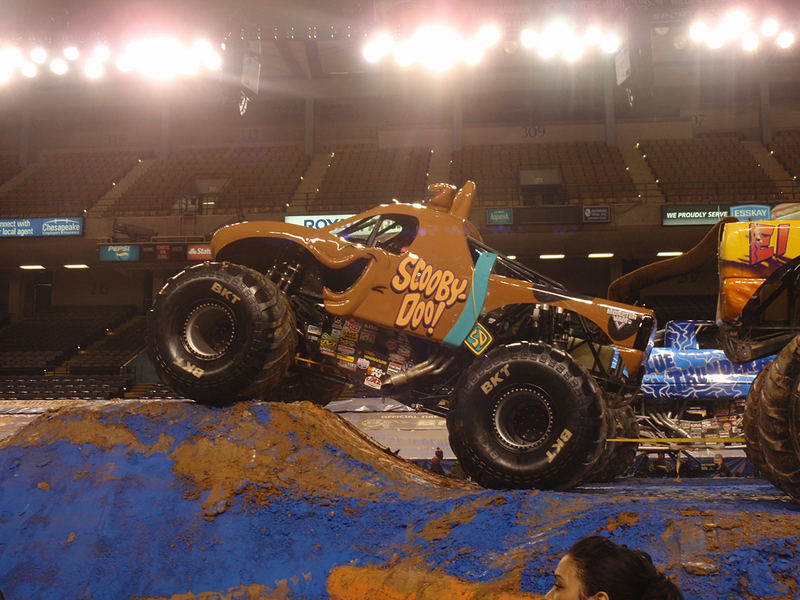 One of two female drivers. 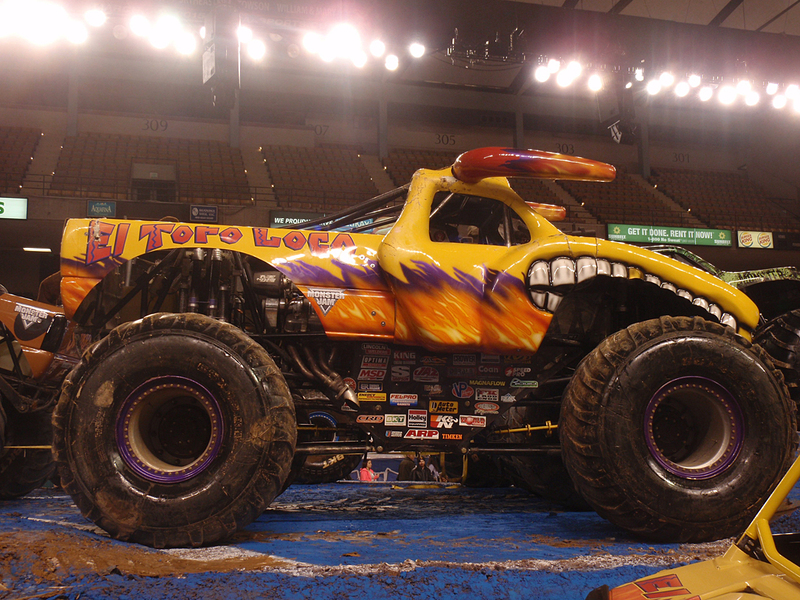 She drove El Toro Loco. 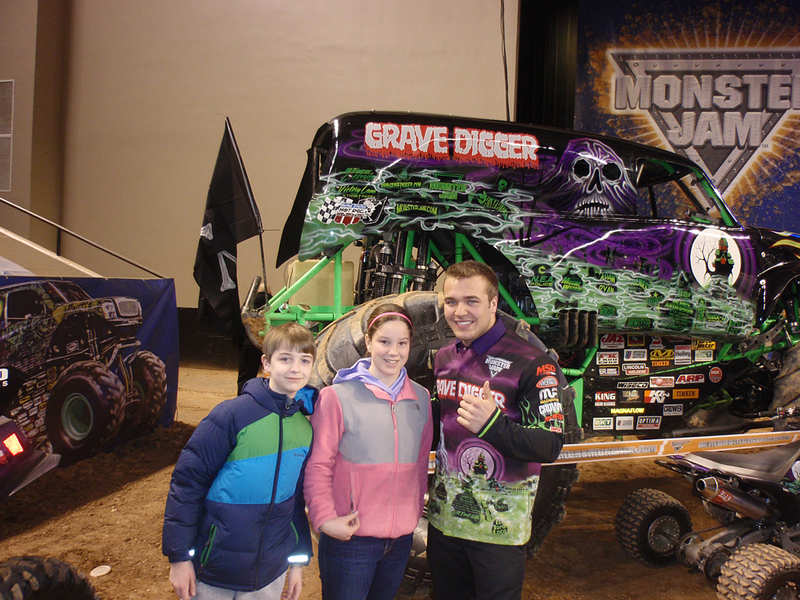 With a crowd favorite, the driver of Grave Digger.